Facebook is once again in trouble due to Cambridge Analytica. Federal Investigators i.e DOJ, FBI and SEC once again cross-examine the company. The cause of this examination is no doubt the notorious Cambridge Analytica Scandal. The investigators are now taking interest in relations of the two companies. The Data mining firm Cambridge Analytica and Facebook face the investigation once more. The Washington Post writes about the matter on Monday. The investigators include the representatives of FBI, the SEC and the Federal Trade Commission. Joining the department of justice, the inquiry gets a fresh start. Facebook is under question for its statement about Cambridge Analytica Data scandal. According to the report from The Washington Post, the investigators have started examining the company itself. The inquirers want to know whether members of that certain social network lied to lawmakers, the public, and investors about the huge data breach and privacy scandal that was exposed in March. The investigation is now being led by the Department of Justice, the Federal Bureau of Investigation, and the Securities and Exchange Commission. 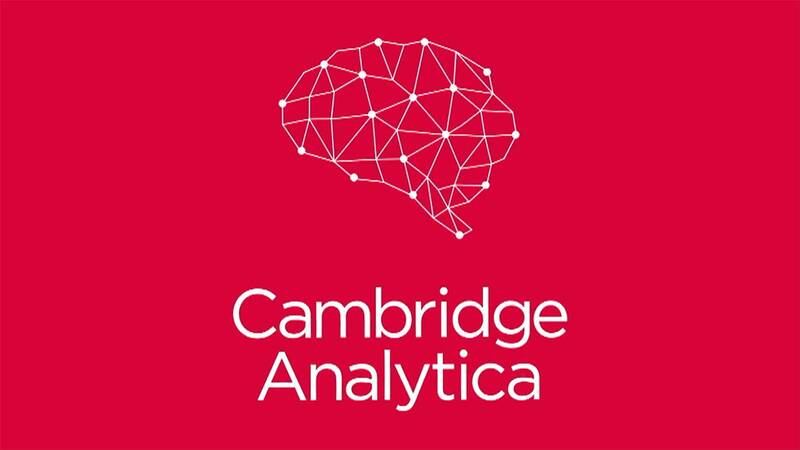 The investigation focused solely on Cambridge Analytica until now. Facebook was not included in the investigation after its statement. Remember that Facebook turned not to be aware of that data leak scandal. But now authorities doubt the statement by the Facebook. They’ve started inquiring either Facebook has lied to them. Now, federal authorities want to know whether Facebook made false or misleading public statements about its sharing of information with Cambridge Analytica. Just to remind you, let us tell you that Cambridge Analytica is a firm that is accused to have connections to the campaign of President Donald Trump. It is suspected that Trump purchased the personal information of as many as 87 million Facebook users from a psychology professor named Aleksandr Kogan. 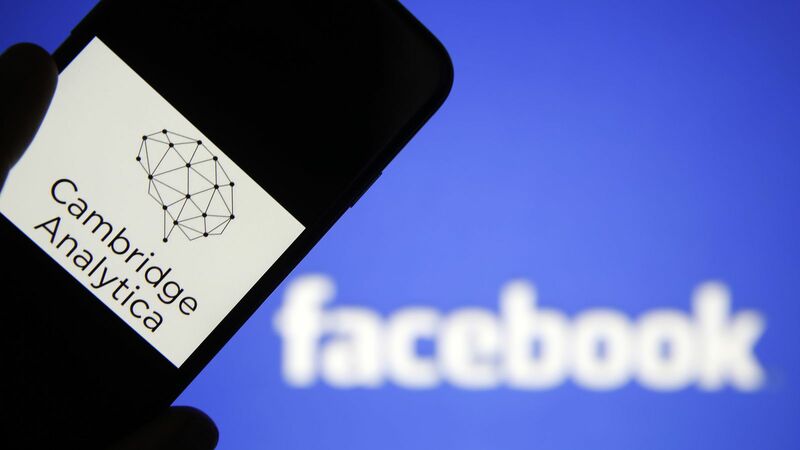 Kogan obtained that data by using Facebook’s third-party API to gather information from users. Not only the users’ but also those users’ friends. The Cambridge Analytica was involved in this information gathering. They collected the information of the users who logged into a quiz app they created. 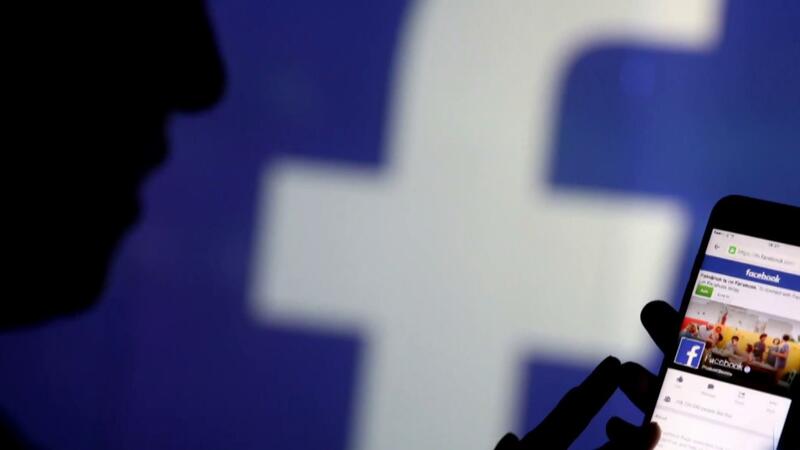 Facebook assured in an interview to The Washington Post that it’s cooperating with the federal agencies. Investigators are also interrogating whether answers and statements by CEO of Facebook, Mark Zuckerberg are sufficient to be considered true.